Can't go wrong with X- Laces, they look good on anything. A set of pies with black or body color inlays would look B.A., and be more appropriate/period though. 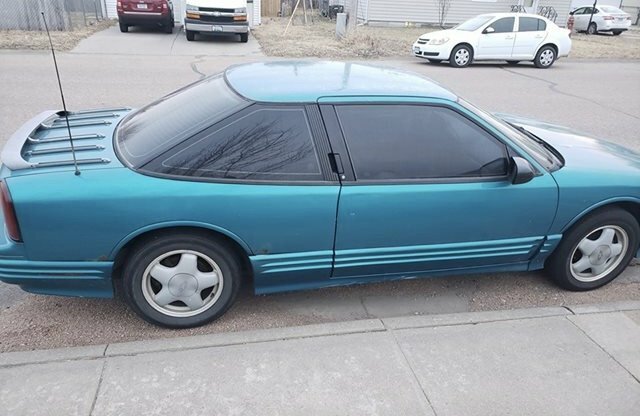 Hey, what about 2nd Gen Monte 5 sppkes on a Cutlass? I bet that would work cosmetically. Looks like they took the engine out of the front and put it in the freaking trunk. X-laces work nice on the GPs but I didnt really care for the look on the non-Intl Cutlass, I dont care for the Pie rims very much on anything. But to roll with that idea and some of the non-xlaced style Grand National rims might look pretty sweet. IIRC an old member Venom? had a nice white CS on some aftermarket rims I really liked but havent seen them around since the update. W bodies with the Wrong Stock Wheel....just one. 1990 GS with what looks like Cadillac STS rims maybe? This one is on FB marketplace. I don't like them. 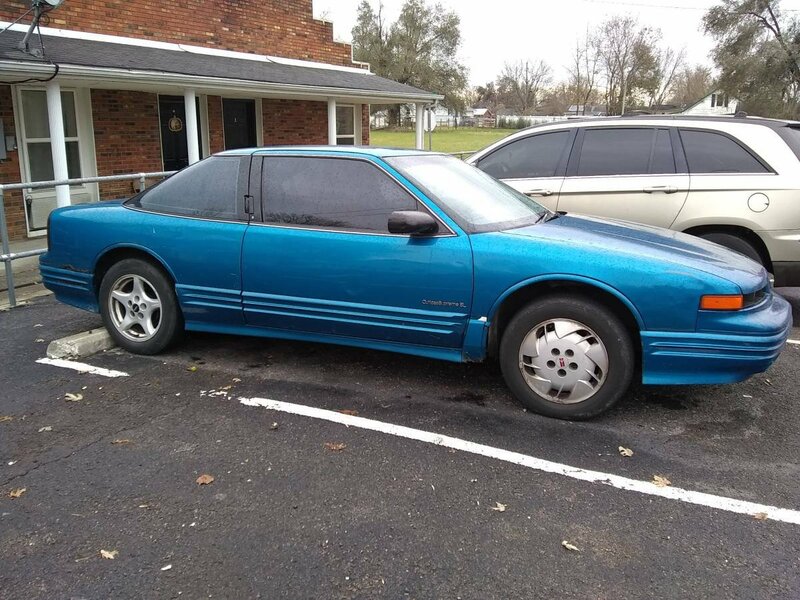 Monte Carlo/Lumina rims right?